Open until 8pm on Thursdays. Senior Citizen Day on Tuesdays, Wednesdays and Thursdays. 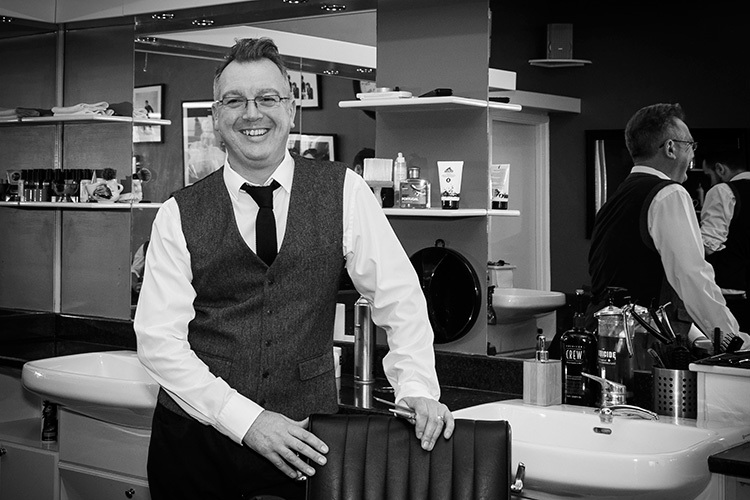 General Manager at Carlo & Co.
Industry stalwart Phil has been barbering for over 29 years and is enjoying his career more than ever. 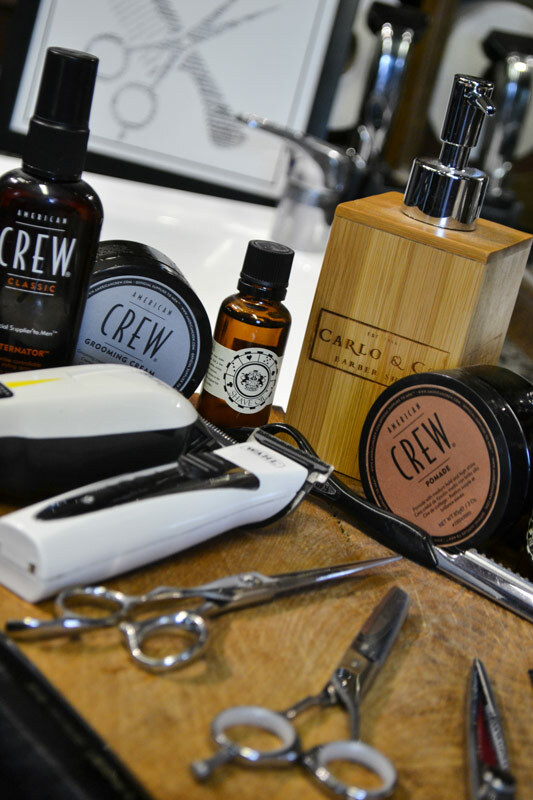 After working and learning from the industry’s finest worldwide we are lucky to have him passing his knowledge and skills onto our young apprentices here at Carlo & Co. 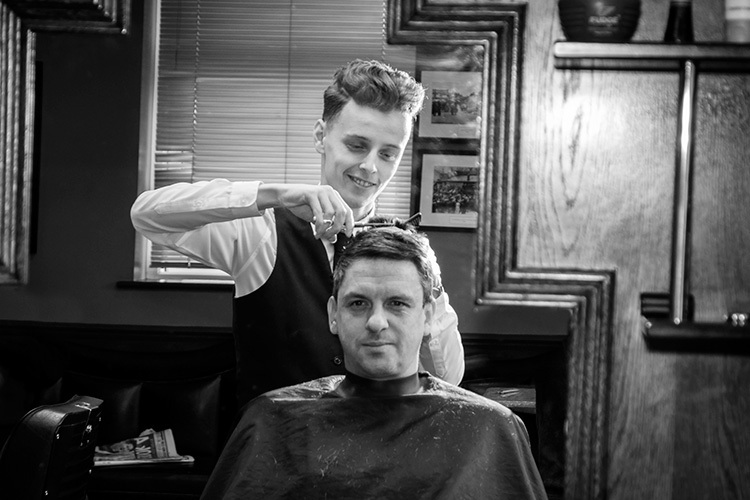 Customer service is what he excels at and he strongly believes ‘if you don’t look after your customers, someone else will’. 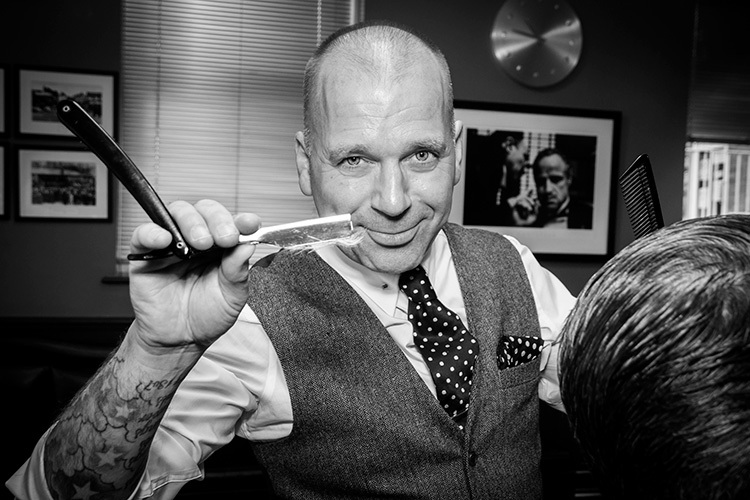 Phil is also an ambassador for the Men’s Hairdressing Federation and regularly takes part in the industry’s top show and seminars around the country. Warren was an original member of the Coco & Paolo Clan. He brings many years of experience to the shop. He used to run a barbershop in Sydney, Australia and unfortunately still has a twang of the Ozzy accent. Warren is a huge Rugby fan and supports Saracens and Australia. Tom is the youngest member of our team. 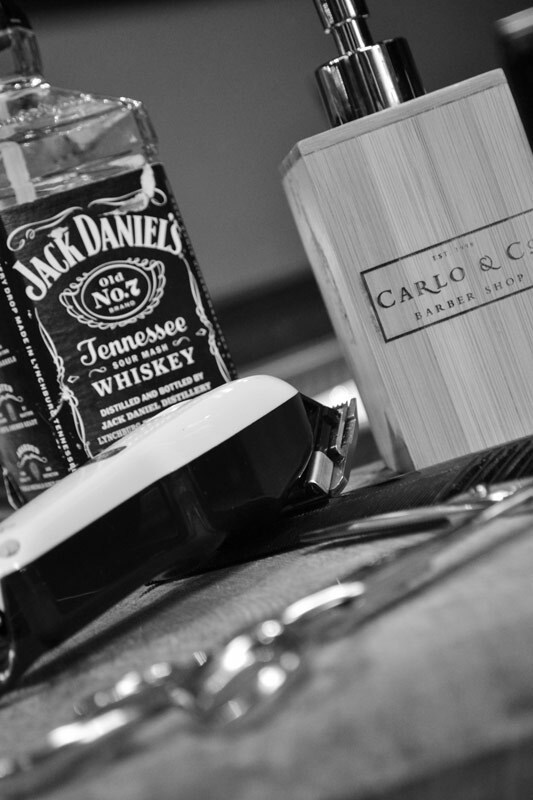 He came highly recommended by Phil after working with him in the past and since starting in the Royston shop he has gone on to pass the Carlo & Co advanced barbering course with flying colours. 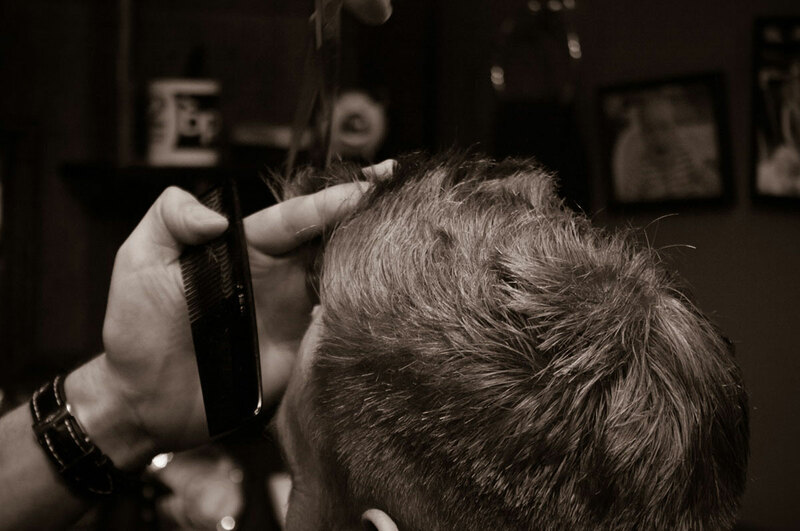 Although young in his years Tom’s customer service and barbering skills are first-class. 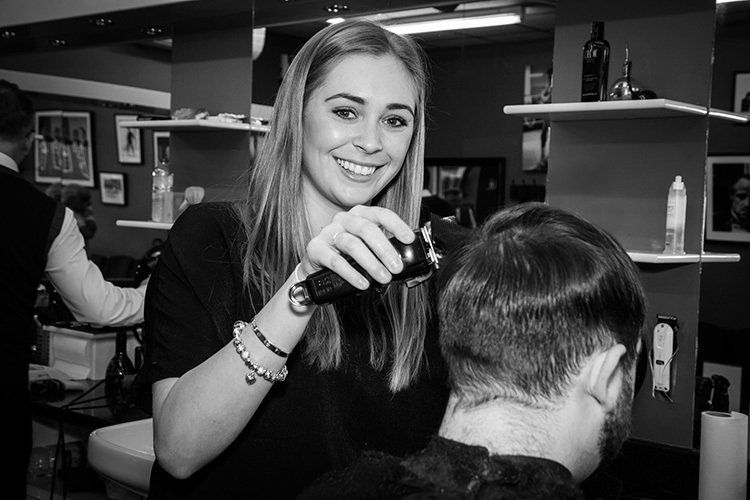 He’s also passed his ladies hairdressing qualifications so loves cutting long hair. The only thing he needs to improve on are his bants and choice or football team, The Gunners. Ricole is one of the newest members of our team, we love her natural customer service and enthusiasm for the job. 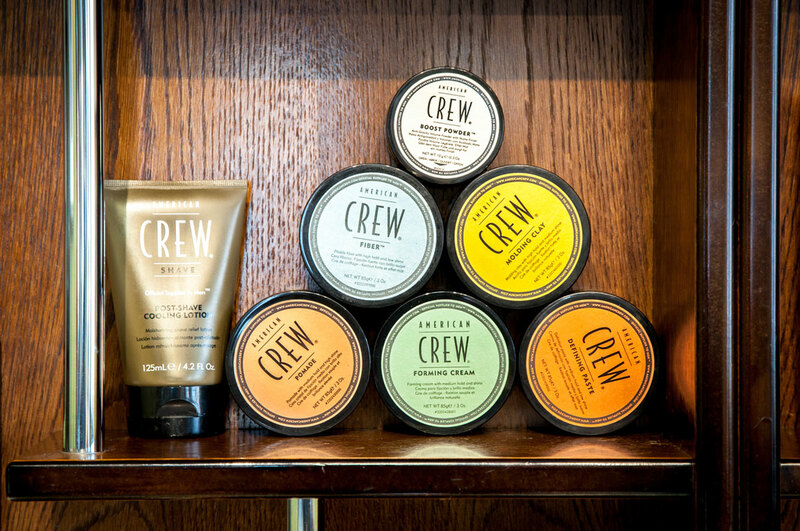 She has already proven to be very popular among clients and and invaluable member of the crew here at Carlo & Co.
Ricole comes with one warning: do not challenge her on her football knowledge – you’ll lose. She’s also a season ticket holder at The Arsenal. 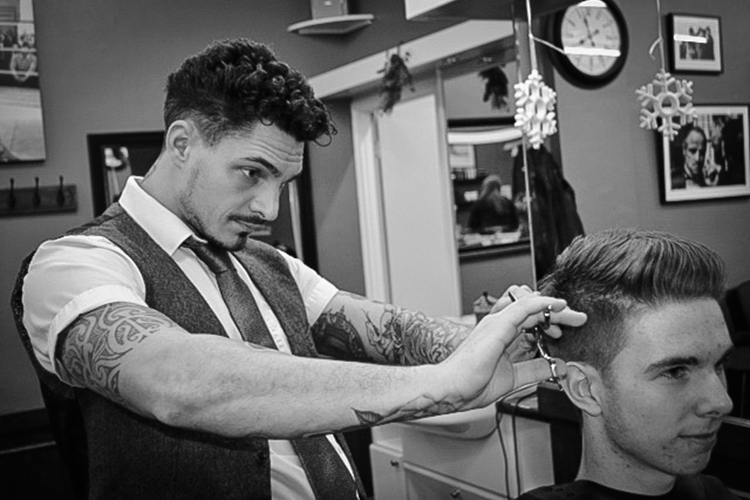 Joe comes from a family of barbers and was destined to become ‘one of us’. His love to be around people and to make them feel good about themselves is why he wanted to come into the industry. Away from the shop Joe loves football, boxing and has been known to make shapes in funky house clubs. 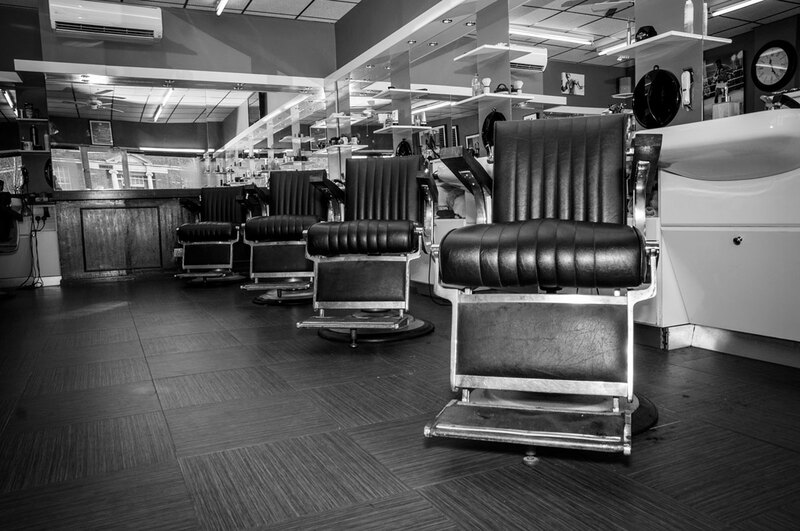 32 Broadway, Letchworth has been the home of a barbershop for over 53 years. Coco opened its doors in 1962 and when his son Paolo joined him it was aptly re-named Coco & Paolo’s which soon became an iconic name in the area. Carlo had always known the shop had a great reputation and was enthusiastic to put his stamp on the place when the opportunity came to buy it. 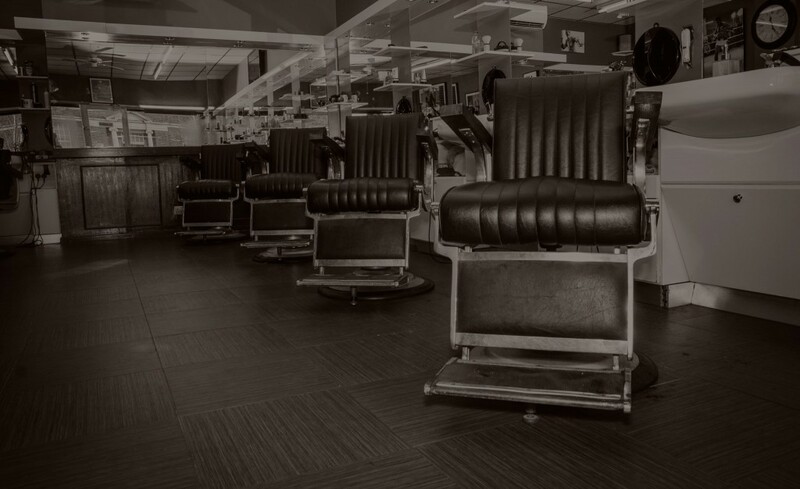 He has owned it since 2012 and even though he is slowly changing aspects of the business and make improvements he still wants to maintain the traditions that have kept this business a success for over 50 years.